In the book Quantization of Fields, the problems of electromagnetic and gravitational fields quantization are examined. Quantization of an electromagnetic field is carried out in photon space, i.e., in the reference system moving with a light velocity. This reference system accompanies a photon, therefore, it is possible to carry out the display of a photon to receive representation about its form and to investigate its parameters and properties. In photon space, the Schrodinger’s nonlinear equation with logarithmic nonlinearity (which the wave function of a photon obeys) is found. On the basis of this equation, the problem of a material particle and photon interaction in photon space is investigated. It is shown that the interaction of a photon and material particle can be calculated in the closed form in photon space. Such calculations can be carried out only approximately by a method of the perturbations theory in Euclidian spaces. It is shown that during interaction of a photon and electron on the electron surface, there are waves propagating with a light velocity. The problem of a vacuum in the photon space and also multiphoton system in this space is investigated. During the quantization of a gravitational field, Einstein’s equation for a field of gravitation as a basis is used. It is assumed that curved space-time (Riemann’s space) is not quantized. Quantization is subjected to an energy-impulse tensor. It is supposed that the curvature of space-time due to the presence of the massive bodies does not create a strength condition in space. The part of corresponding components of an energy-impulse tensor is replaced with quantum sizes by a principle of formation for the quantum mechanics matrix form. On the basis of the quantum form of the gravitational field equation, the solution as a graviton-quantum of a gravitational field is received. It is shown that during the propagation of a graviton near a massive body, there is a pumping of the gravitation field energy in the graviton. Therefore, in the field of a massive body, the graviton is possible to register. When there is distance between the graviton and a massive body, its energy is pumped over back in a gravitation field of a massive body. Therefore, to registering the graviton far from a massive body is problematic. In the book, some standard questions of general relativity – the classical theory of gravitational radiation, the theory of gravitational waves, the Schwarzschild’s theory of the solitary mass field, etc. – are submitted also. 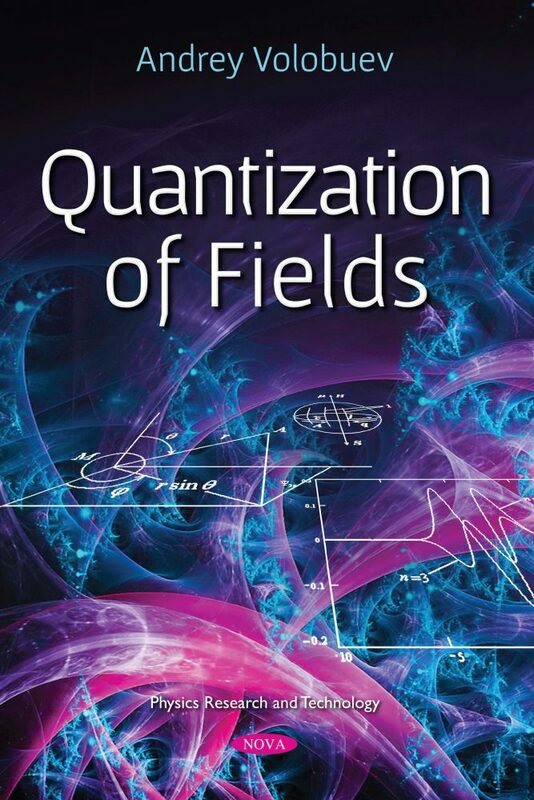 The book can be useful to students, scientists and the engineers working in areas, connected with optics, quantum electrodynamics, gravitational theory.